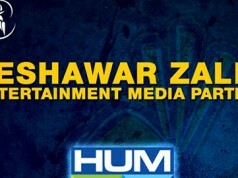 [PR]: HUM has bagged the majority of awards in the satellite plays category again this year at LUX Style Awards, it was learnt on the night of prestigious award ceremony . 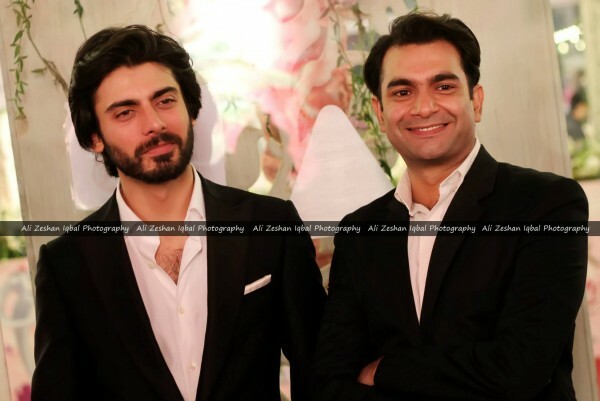 HUMSAFER , produced by Momina Duraid, as was expected, was declared the Best satellite play while Mahira Khan bagged the Best Female Actor award for her stellar performance in the same play and Fawad Khan the Best Male Actor award, also for HUMSAFER. Sarmad Khoosat bagged the Best Director award for HUMSAFER while the Best OST award went to Ali Zafar for Zindagi Gulzar Hai . 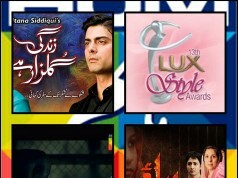 It may be recalled that since HUM Network’s inception eight years ago it has been the front-runner in bagging all the prestigious satellite TV awards for HUM’s plays.